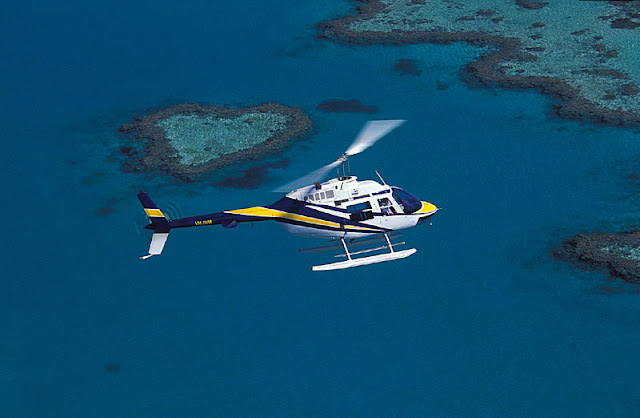 The lovely people at AVTA sent me some pictures of the reef to use in my film, mostly with heilicopters and seaplanes in them, which is understandable since that is what their business is about. Maybe the job will involve taking care of one of their babies! Just keeping a passenger seat warm would do me.